Stories bring meaning to facts, and that's what this podcast is all about. 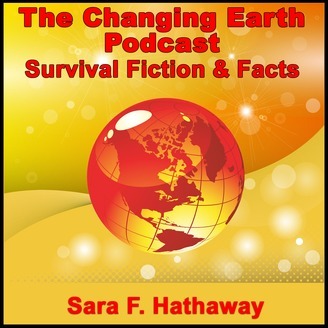 The Changing Earth Podcast features the post-apocalyptic series, The Changing Earth Series, including Day After Disaster, Without Land, The Walls of Freedom, Battle for the South and Dark Days in Denver. Mother Nature presents the characters with many challenges along the way and causes them to fight for survival with each step. 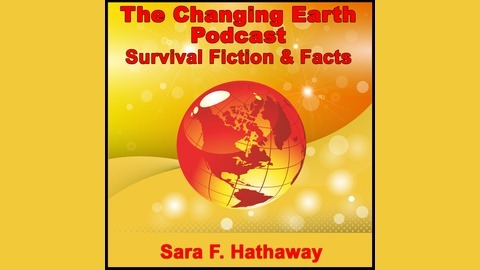 After reading one of the chapters, Sara hosts professionals from across the globe to talk about natural disaster preparedness and various other concepts presented within the book. It is a great way to explore survival fiction, and fact and I would like to invite you all to join in the adventure! Want to start from the beginning? Head on over to http://www.authorsarafhathaway.com/support to gain access to the archives.